Canadian Daily Deals: Save.ca Free Fridays Coming Soon! Save.ca Free Fridays Coming Soon! 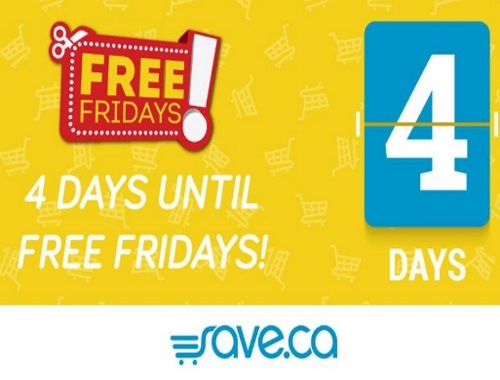 Free Fridays are back on Save.ca! They are coming back in 4 days and counting! What are Free Fridays you ask? In the past Save.ca has offered special coupon for free stuff or Buy 1 Get 1 Free products that can only be redeemed on a certain day. Stay tuned for more info, we will report back if we get more details! Please "like" our Facebook Page so that you are notified once they are live. Want more Free samples and coupons? Complete the Shoppers Voice 2017 survey.